Thank you, Ellen. Hugs to you! Thanks for your touching tribute to your brother. 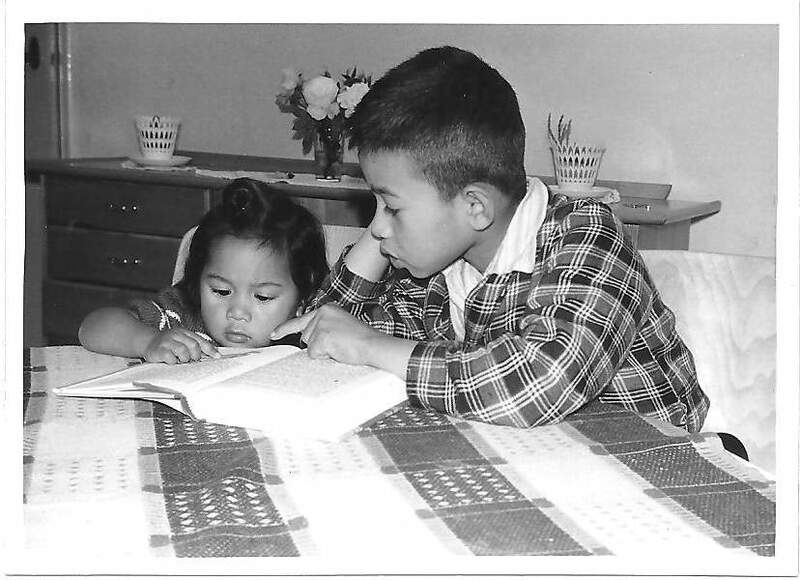 What I really identified with was this sentence: “Together we supported and educated our parents, as immigrant children often do, with the ways of the new world.” I still think of how I stubbornly, and often harshly, instructed my mother especially, lol. I regret the harshness I displayed sometimes as a naive child, but admire my parents’ adaptation, which had to have been more difficult than mine, since I did not know anything else than America.